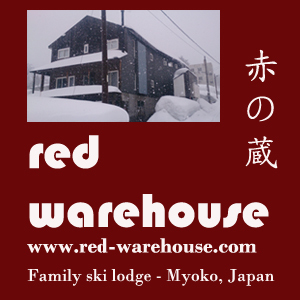 Welcome to the Myoko-Nagano Ski & Travel Community! Cross-country, back country, nordic. Get tips & discuss issues here. Any topics that don't fall into the above specific areas - hotels, transport, etc. Been here? Want to go here? Add your discussion now. Sited in an historic Nagano village. Only 30 minutes from Nagano City these resorts were used for the 1998 Winter Olympics. Put your discussion, hints and questions here. Any Japan ski topics that don't fall into the other specific areas - hotels, transport, other ski resorts, etc. Looking for a ski job in Japan? Need help? Post them here free! Coming to the area but not to ski? Discuss, recommend and/or critique the various attractions and events in the area. Coming to the Nagano area but not to ski? Discuss, recommend and/or critique the various attractions and events in the area. Travelling to other parts of Japan? Discuss and ask questions here. General discussion on anything and everything.